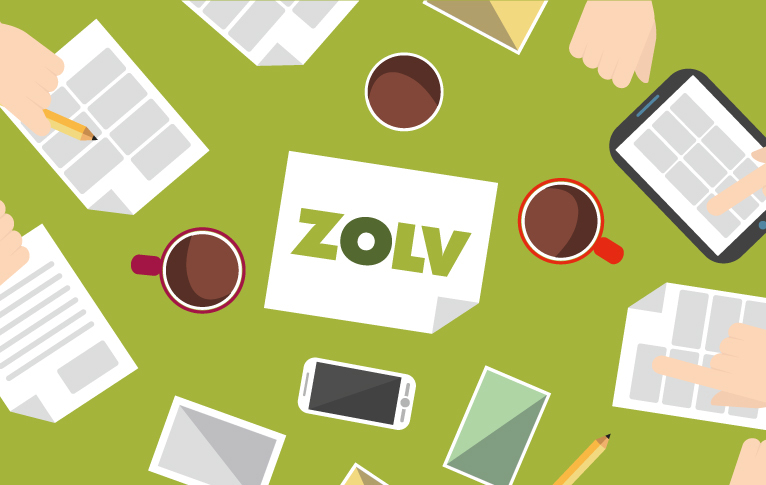 Zolv's consultative approach, collaborative style and technical expertise have proved invaluable in the development of a new online initiative which we will launch later this year. The team at Zolv are a pleasure to work with and have a great track record for delivery. Creating a tailor-made trip online is remarkably tricky. With so many elements to get right, most online brands have steered away from ecommerce and still direct people to pick up the phone. 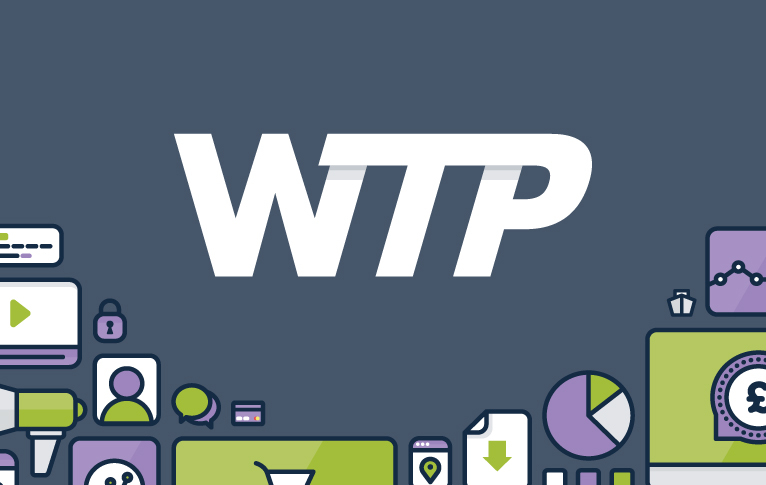 Zolv brought the technical know-how to ensure our frontend experience was not compromised, designing and building an ecommerce experience that ensured we delivered a front end with the user in mind. I am really impressed by their passion to deliver us something that they are also proud of, and that comes through in the way they work with us. It doesn't feel as if they are just getting the job done for the client, it feels like they are emotionally engaged in the project. I like that!